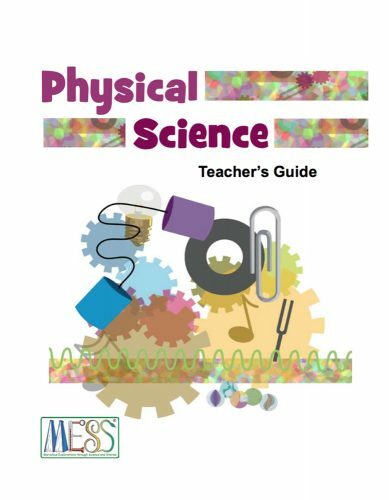 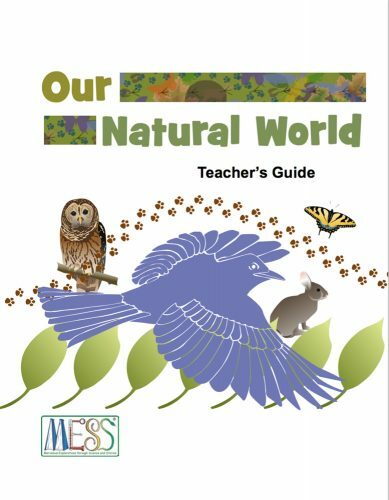 Download comprehensive guides designed to help teachers and parents support children’s early science explorations and foster language development, literacy, problem solving, curiosity and motivation, and general knowledge through science experiences. 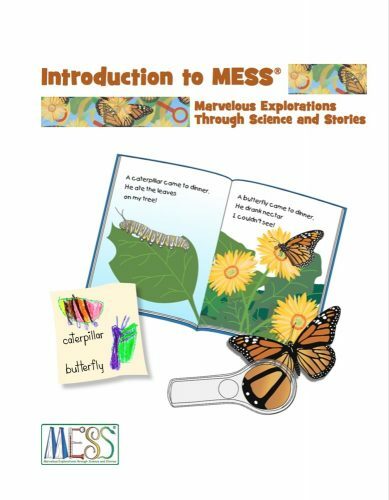 Marvelous Explorations Through Science and Stories: MESS is a science-centered early childhood curriculum enhancement. 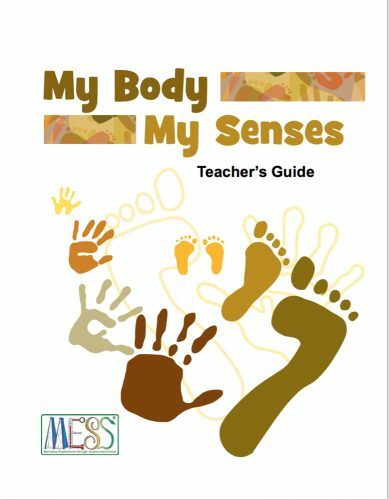 MESS includes 10 month-long units that are appropriate for 3- through 5-year-old children. 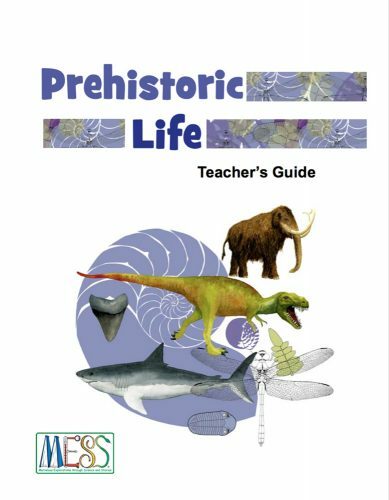 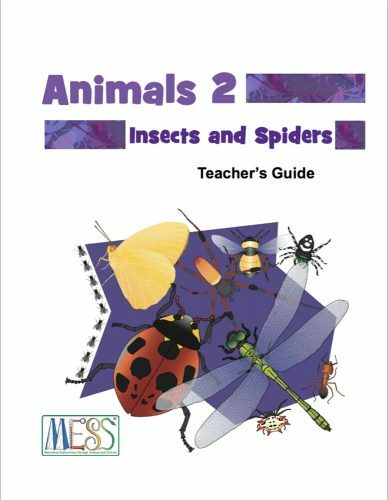 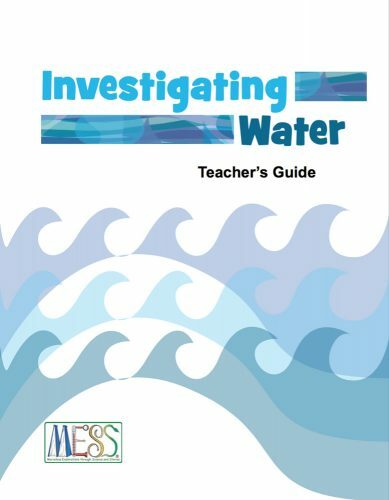 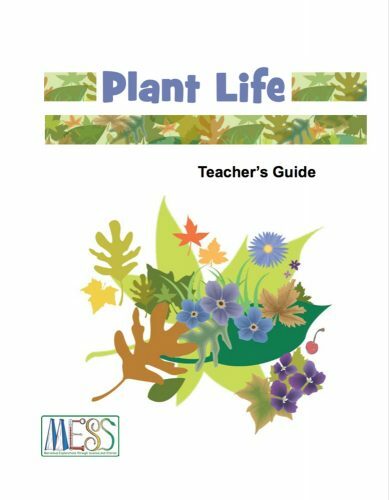 Each unit includes field-tested science experiences, suggestions for ways to integrate each topic across the curriculum, lists of recommended books and science materials, and ideas for involving families in children’s learning at home and in other settings. 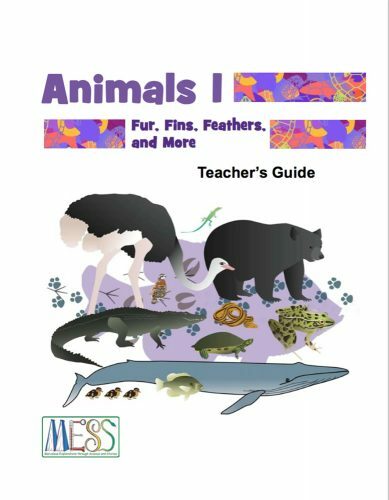 MESS® was first developed by a partnership among the Florida Museum of Natural History, Alachua County Library District/Youth Services, and Alachua County Public Schools Early Intervention Services/Prenatal to 5 Year Old Program. 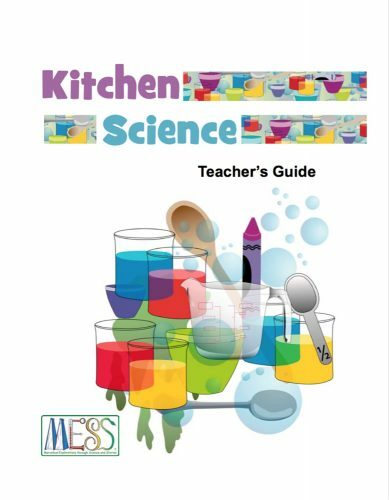 An Institute of Museum and Library Services National Leadership Grant and a ChevronTexaco Foundation Touch Science Grant provided initial funding for MESS. 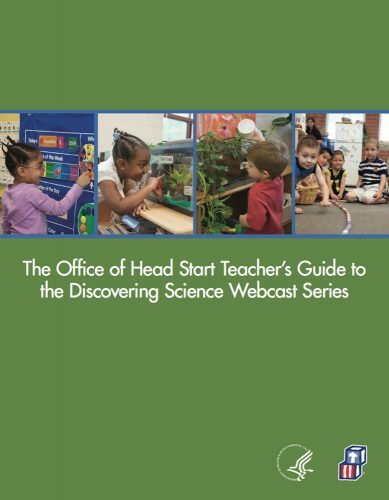 Funding from the U.S. Department of Health and Human Services/Administration for Children and Families is supporting the further development and expansion of MESS in Head Start classrooms in Marion County, Florida.